Lenovo is one of the worst Android manufacturers when it comes to updates. Motorola devices went from extremely quick updates under Google's ownership to mostly-bad support under Lenovo. The company updated its software upgrade page today, which now states that the entire existing Phab product lineup (as well as two tablets) will not receive further software updates. Unlocked phones are great. You can take them to whichever carrier you desire, you usually have greater control over software modification, and you don't have to deal with contracts. 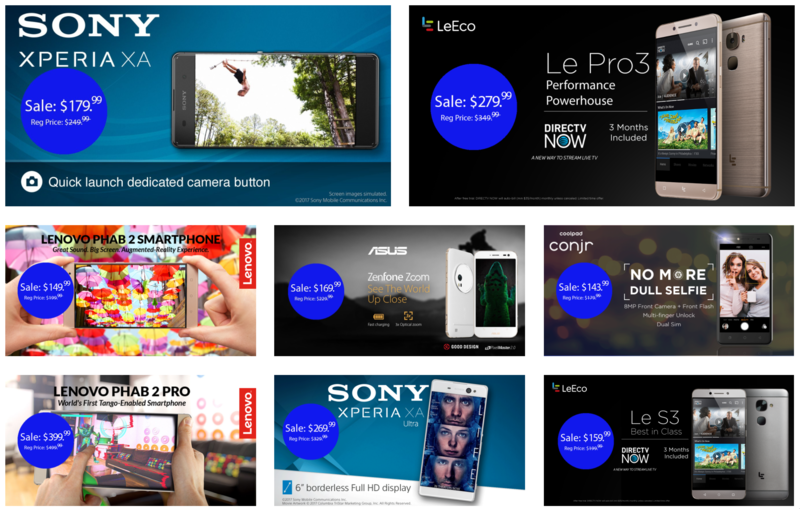 Amazon seems to think so, too; as a result, it's running an "Amazon Unlocked Phone Event" that starts today, with discounts on Sony Xperia, LeEco, Lenovo, ASUS, and Coolpad smartphones. The Phab 2 Pro is the first phone to feature Google's Tango. Tango is, to put it lightly, not really ready for anyone aside from curious tech reviewers and maybe developers looking to get into AR content. The Phab 2 Pro itself also isn't a very good phone, and frankly costs too much to justify a largely gimmicky feature. In short, this product has "commercial flop" written all over it, and I think even AR enthusiasts and Tango phones can understand that. I honestly didn't ever expect it to be commercially marketed: this is a gadget that has some novelty and development value, but essentially zero real consumer appeal at this time. 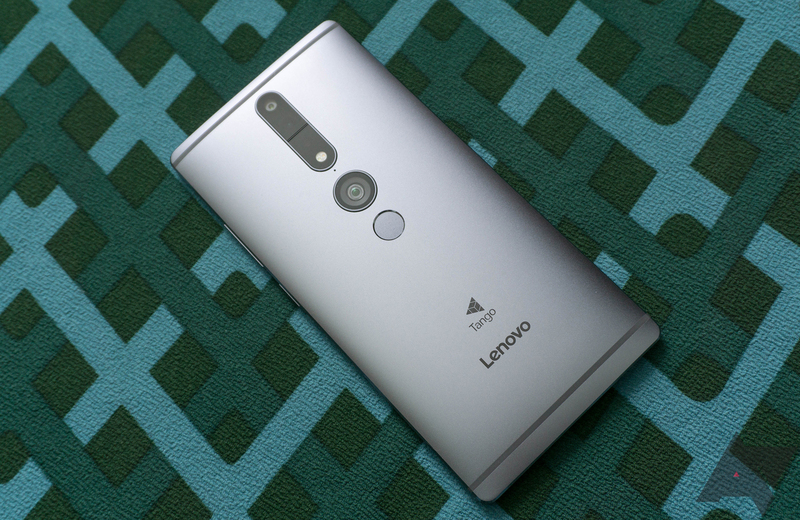 So with the review of Lenovo's Phab2 Pro up, it should be pretty obvious to everyone how we here at AP feel about Tango. The basic premise is that the capabilities of the project are pretty fantastic, but it is barely more than a novelty for regular consumers. I have lived with and used the platform daily for a few weeks, so I plan to convey my experience and understanding of it in this post. The Lenovo Phab2 Pro is not the first device to have Google's Tango augmented reality platform, but it's the first one to be aimed at consumers. 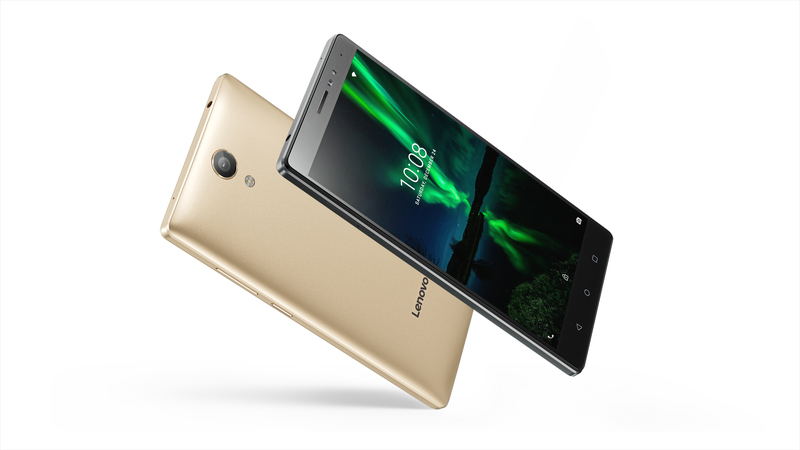 It's also the first Lenovo-branded smartphone to launch in the US. 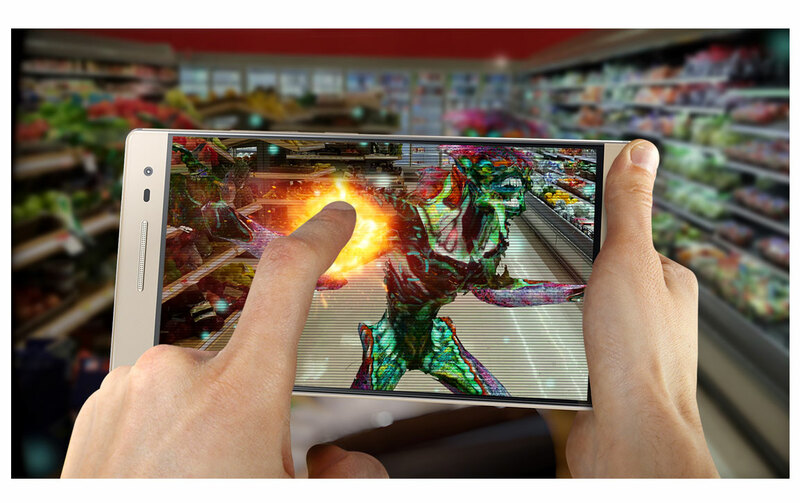 With the Phab2 Pro, you can see virtual items overlaid in the real world, or explore virtual worlds by moving around in the real one. But let's not forget, this is a phone too. People will presumably buy this product to carry around with them on a daily basis, but it's only available as a $500 unlocked device. 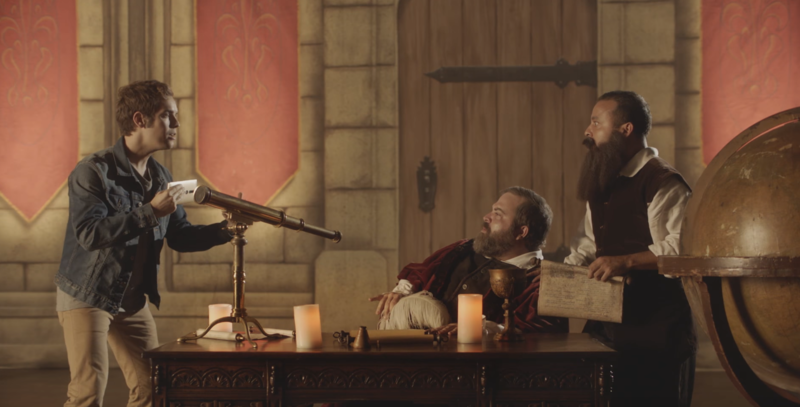 So, it's up to Lenovo to make a good pitch to US phone buyers who have more choices than ever before. 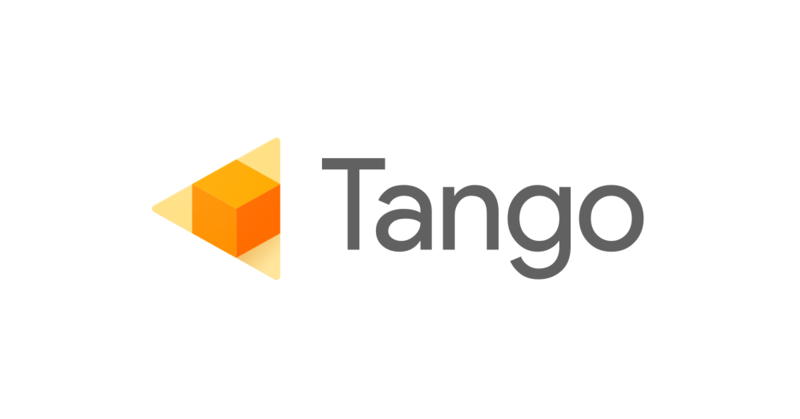 After years of fiddling around with Project Tango development hardware, Google has partnered with Lenovo to launch the first real consumer Tango device. This is the big day—the Lenovo Phab2 Pro is available for purchase. It's priced at $500, but it won't ship until December. It's been a long road for Project Tango, but it looks like the first consumer device will be here in less than a week. According to a badge on the Lenovo Store, the Phab 2 Pro will be available for purchase on November 1st, next Tuesday. The Phab 2 Pro is the first phone to feature Google's Tango 3D imaging technology, and it was initially set to release in September before being knocked back to a generic "November" release. Google has been tinkering with Project Tango for a few years, but all we've seen from that is some expensive development hardware. At Lenovo's summer event, it announced the Phab2 Pro, which would be the first consumer Tango device. It was supposed to come out in September, but that didn't happen. Now, it will reportedly arrive next month. Lenovo Phab 2 Pro, the first phone with integrated Project Tango, delayed to "fall"
Google's Project Tango, that awesome tech that allows a gadget to map out three-dimensional spaces, is really cool. But it's taking its damn sweet time getting here: Tango was first announced over two years ago and offered as a developer kit tablet last summer, and the first Tango-capable smartphone was supposed to arrive from Lenovo this month. That seems less than likely now - the store page for the Phab 2 Pro has been adjusted from "coming this summer" to "coming this fall."